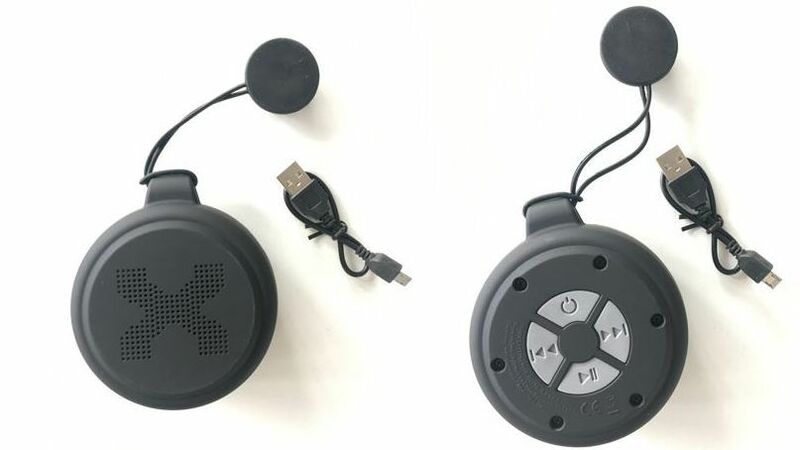 The loudspeaker and charging cable are called up. For security reasons, the USB charging cable and speaker will be called from the "AX Dark Temptation Gift Set with Floating Speaker". As a compensation, a voucher worth ten euros was promised. 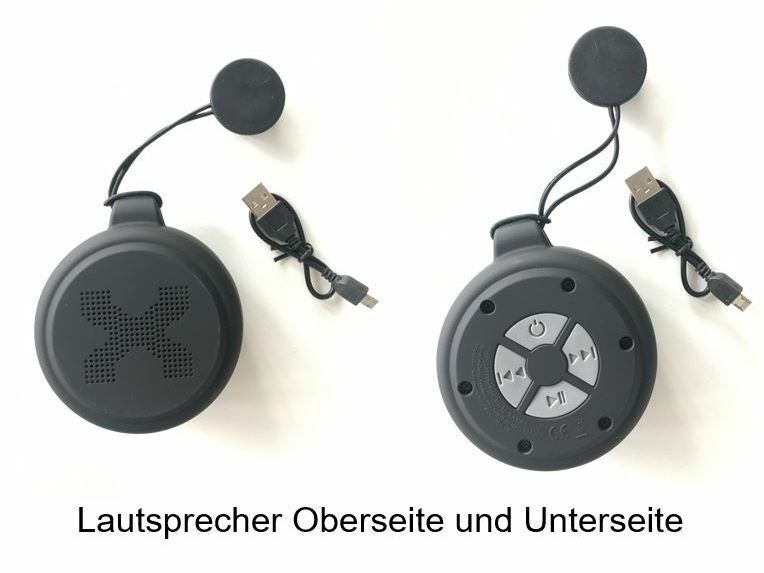 Unilever Austria GmbH has recalled the USB charging cable and the loudspeaker of the "AX Dark Templation Gift Set with floating loudspeaker". It can not be ruled out that the cable can in rare cases become overheated when charging the loudspeaker, it said Monday in a broadcast. That is why they have decided to voluntarily recall loudspeakers and a USB cable. "Since we can not exclude that the described malfunction occurs during further use, we ask you not to use loudspeakers and a USB cable under any circumstances, even if no shortcomings have been found so far", was emphasized. The recall was done "out of precaution". To compensate the speaker, a voucher worth ten euros was promised.